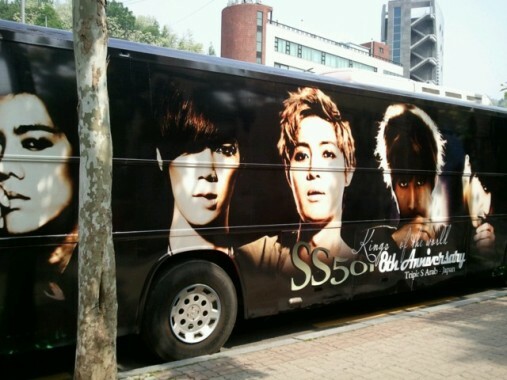 Change is inevitable: The coolest thing ever: Presenting... the SS501 Bus! 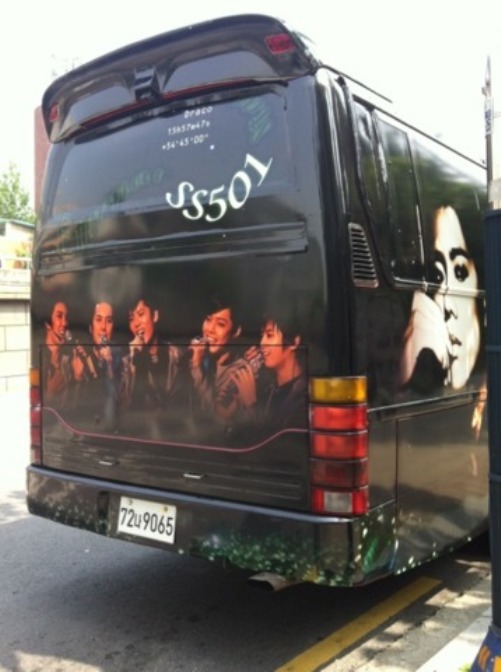 The coolest thing ever: Presenting... the SS501 Bus! The moment I saw the pictures, I was seriously excited and happy and thrilled all at the same time! 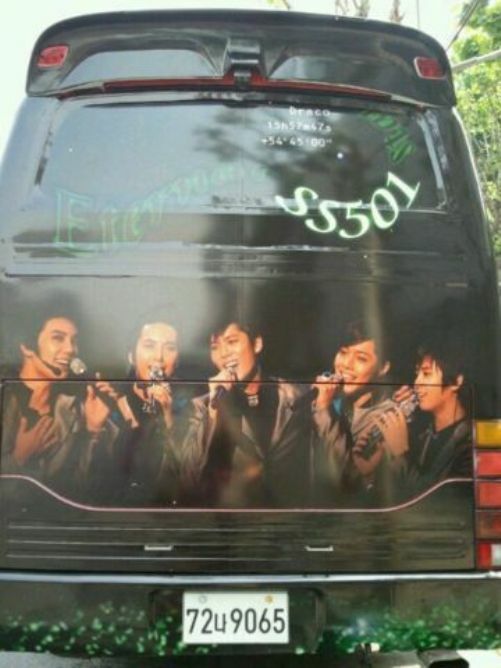 Imagine when the 5 boys see this along the road, they'd probably cannot contain their happiness. 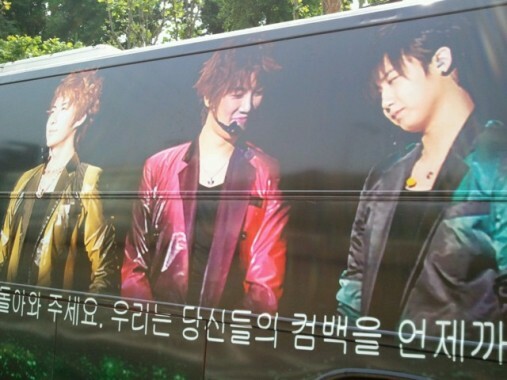 ^^ Especially our Triple S President Kyu Jong! 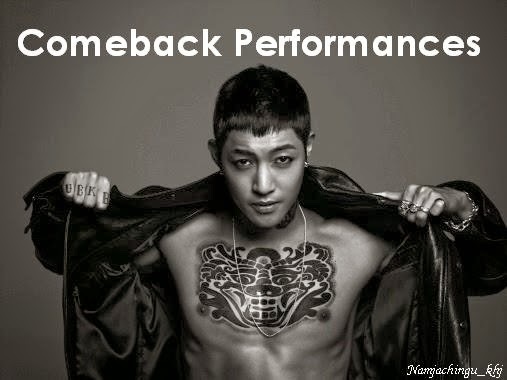 ^^ Wish I was able to take part in this one. 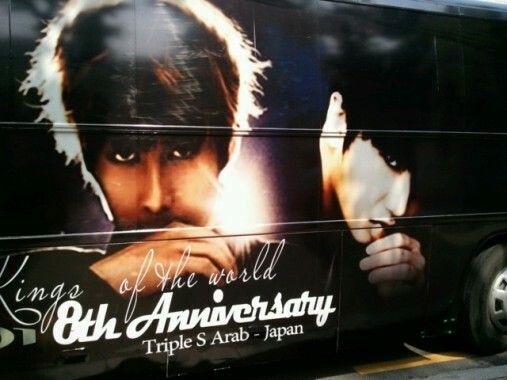 But still I'm very grateful to Triple S Arab and Japan for coming up with such project. 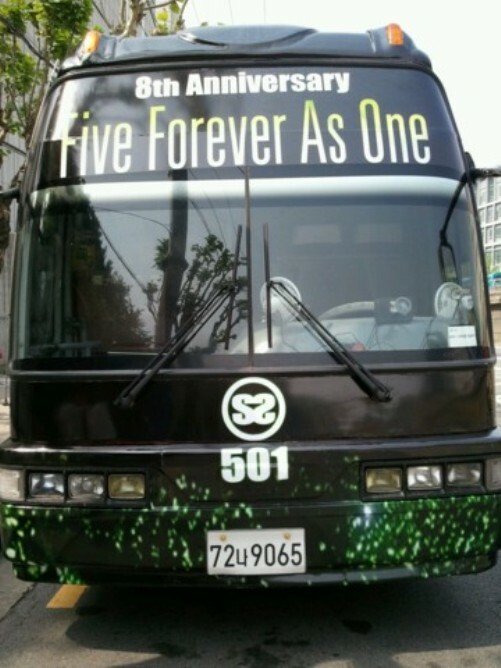 The bus will be in operation from May 25 - June 8, 2013. 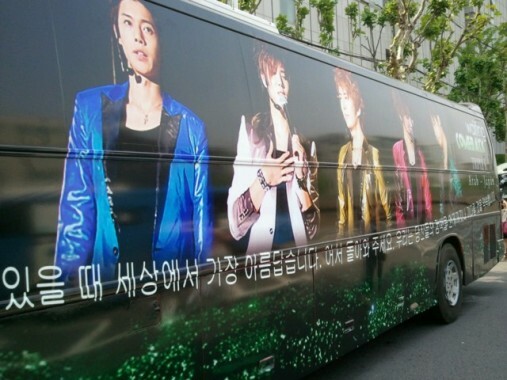 Correction, the bus will be in operation from May 25 - June 30, 2013. For more information about the schedule route of the bus, you may click HERE. It's totally awesome! 더블에스오공일 버스 왕 대박!!!! !